As part of its concept of “Intuitive Driving”, Valeo has identified the Head-Up Display as the best solution to limit driver distraction. 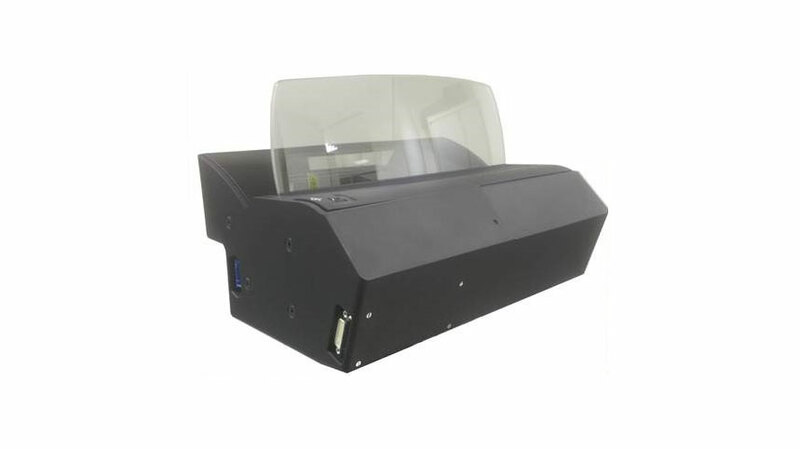 The projection of information on the vehicle’s windscreen in the driver’s field of vision, prevents him to divert his attention from the road. 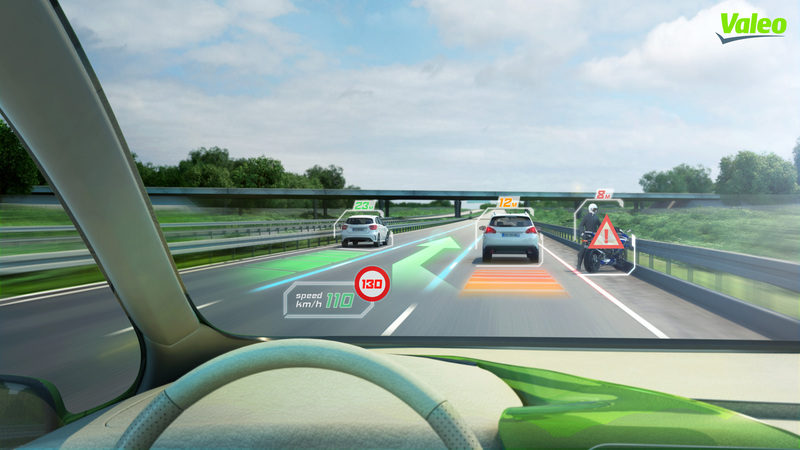 The smart Head-Up Display, capable of generating its own display from the vehicle network information or the “monitor”, which operates an image provided by another computer. Eyes on the road, hands on the wheel. 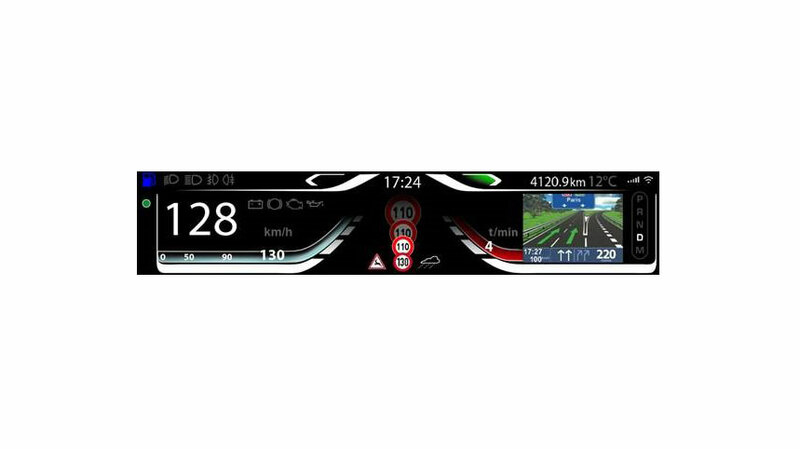 As part of its concept of "Intuitive Driving", Valeo has identified the Head-Up Display as the best solution to limit driver distraction. The projection of information on the vehicle's windscreen in the driver's field of vision, prevents him to divert his attention from the road.